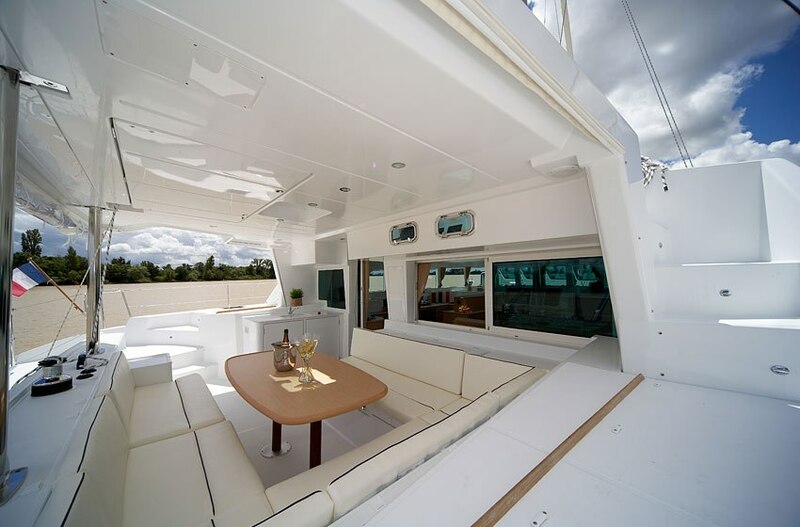 The Lagoon 500 is a luxurious high-performance catamaran designed for ocean cruises that includes the innovative features. 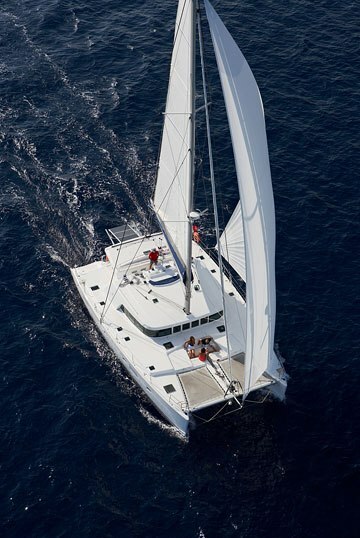 The Lagoon 500 was designed by Marc Van Peteghem and Vincent Lauriot Prevost, who have won a record number of awards for multiple-hulled boats (in 2004, boats they designed won the four first places in the famous English Transatlantic race), and benefits from the latest developments in naval architecture. 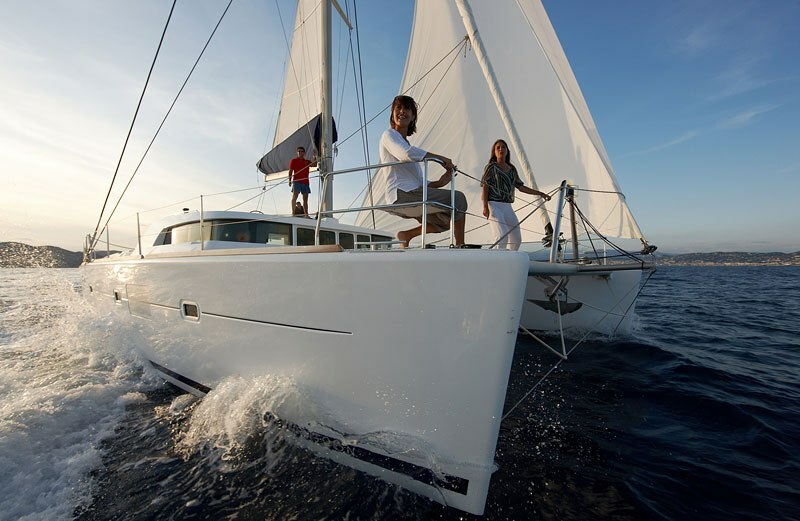 Its speed and handling at sea promise to be outstanding. 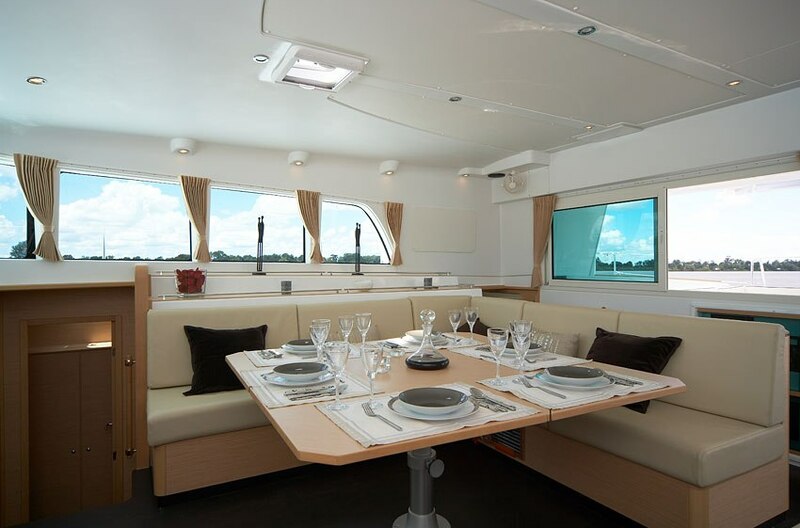 Very comfortable, spacious and luxury equipped. 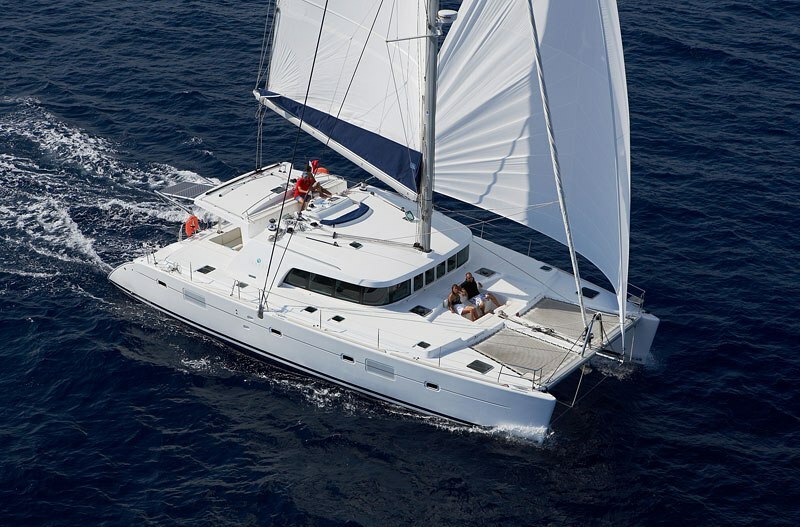 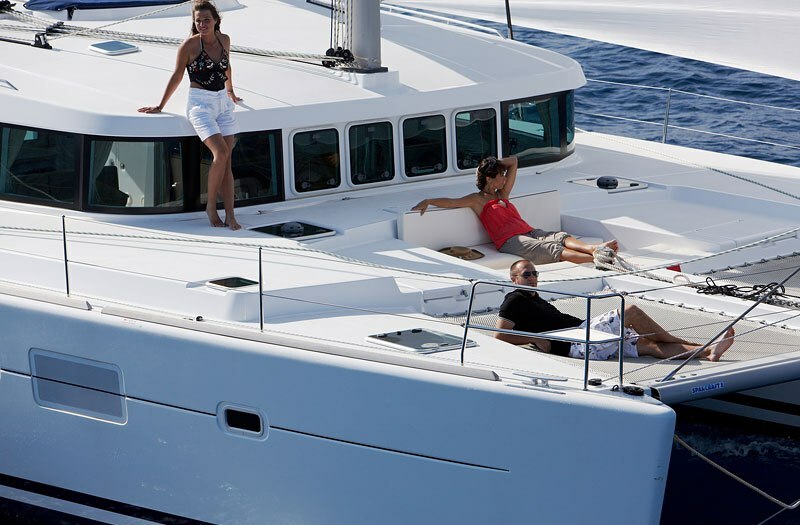 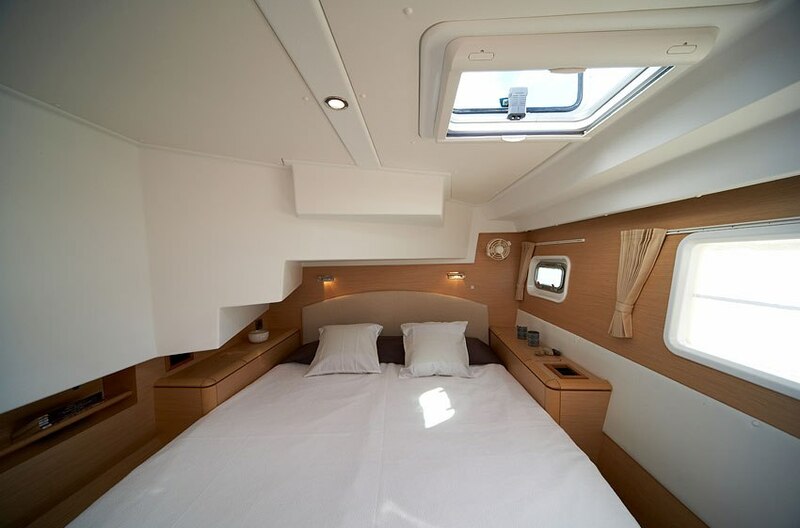 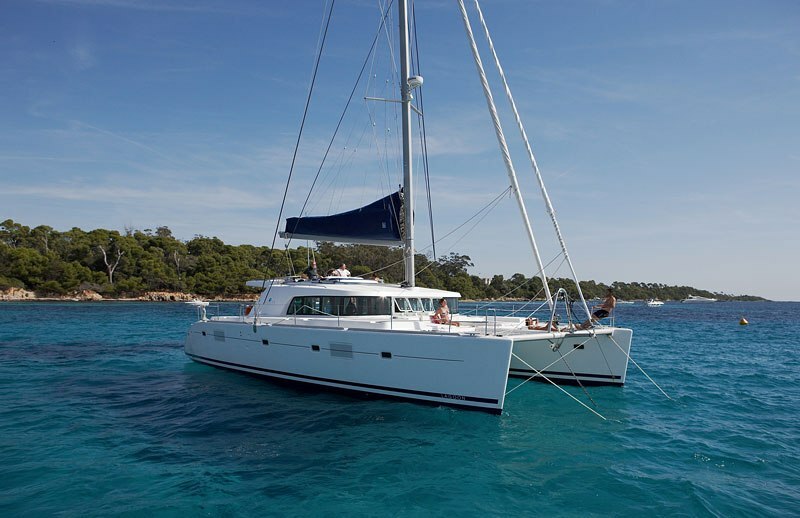 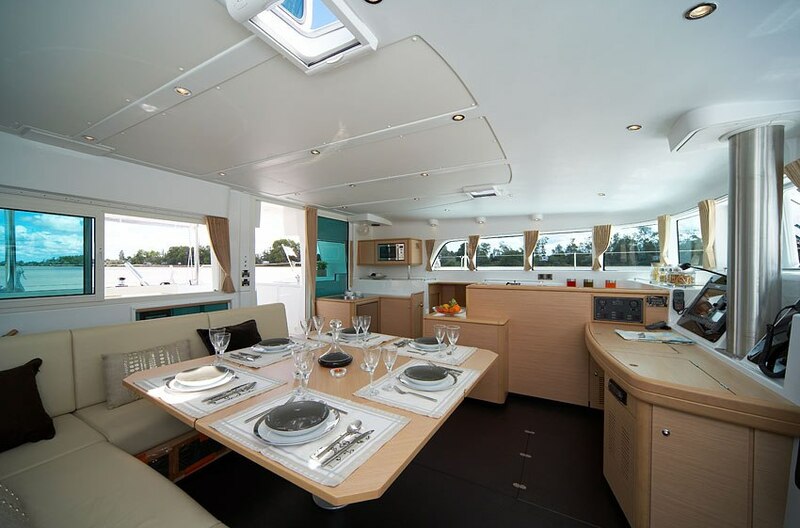 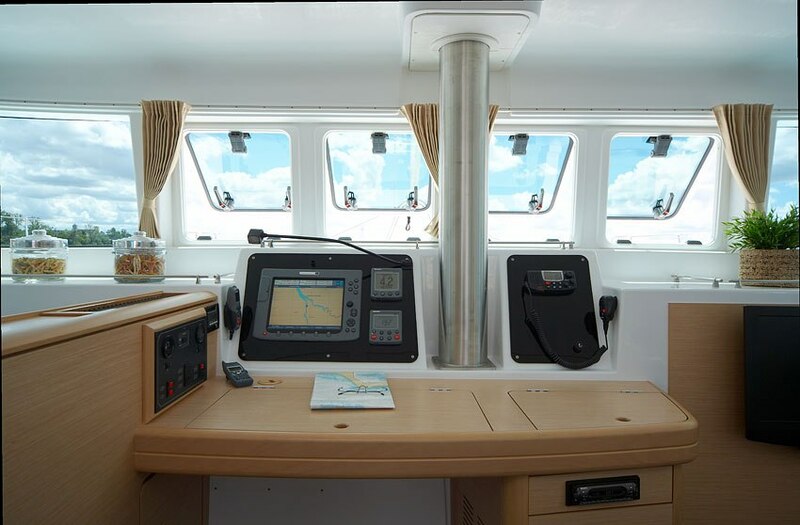 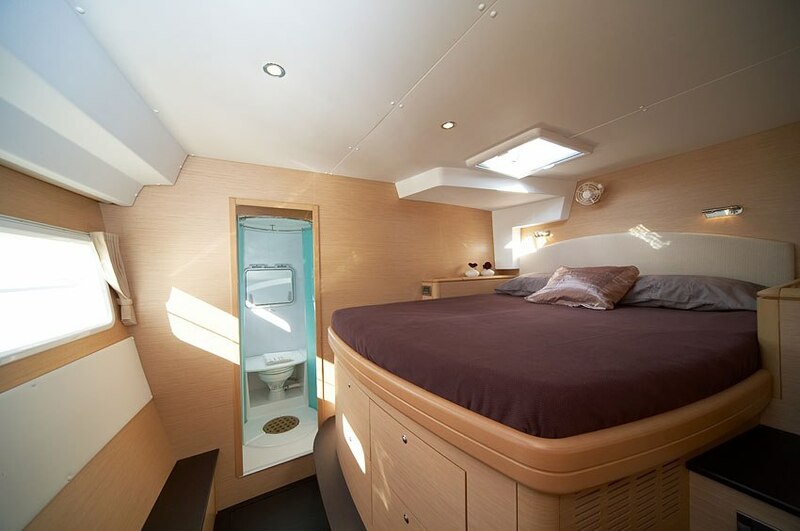 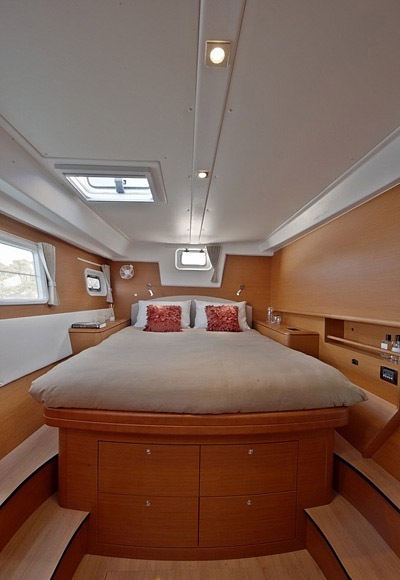 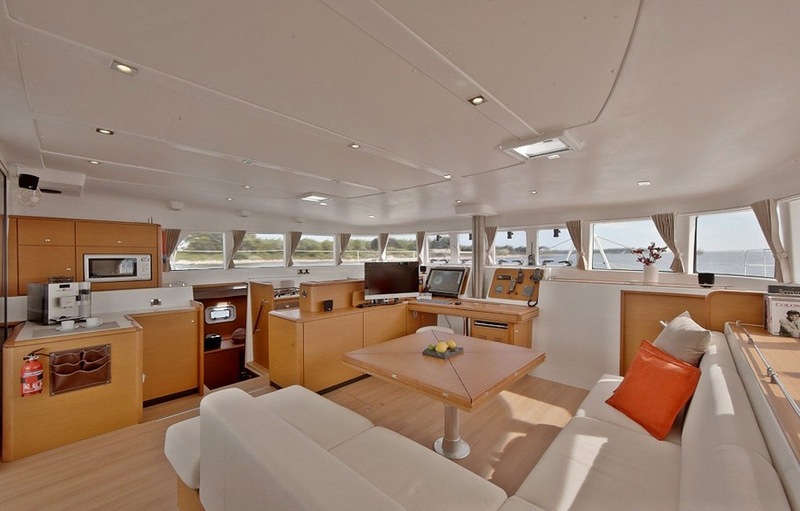 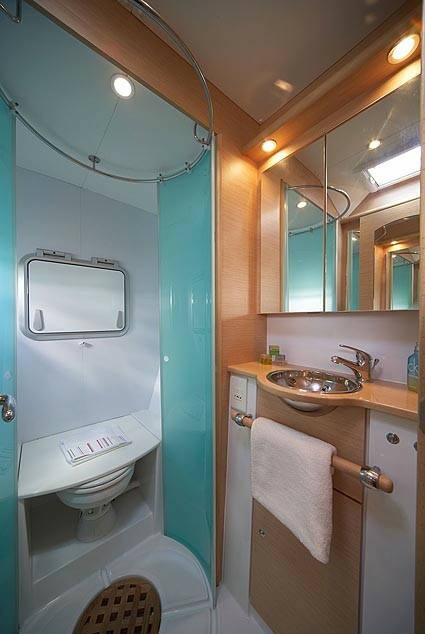 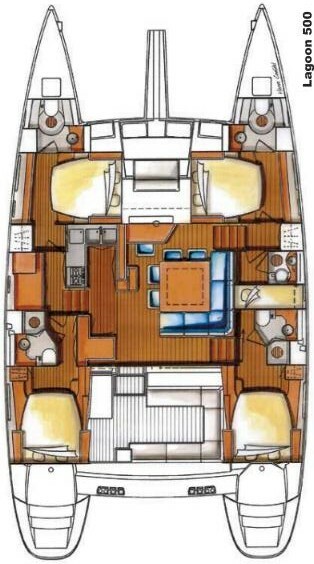 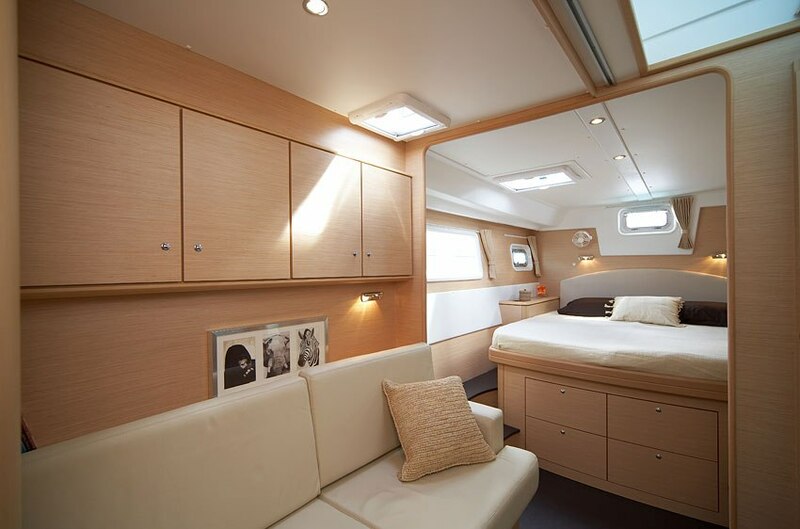 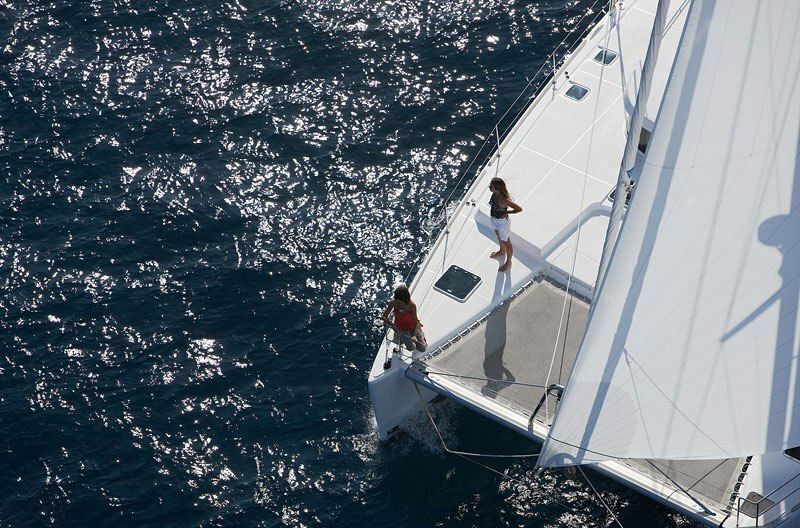 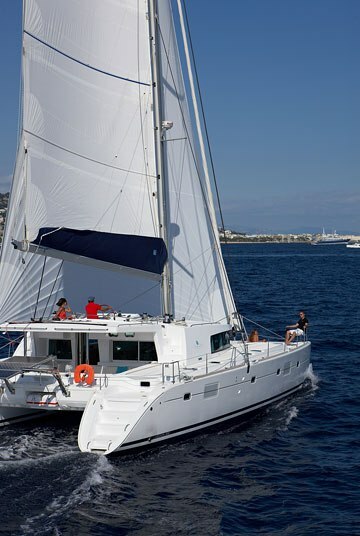 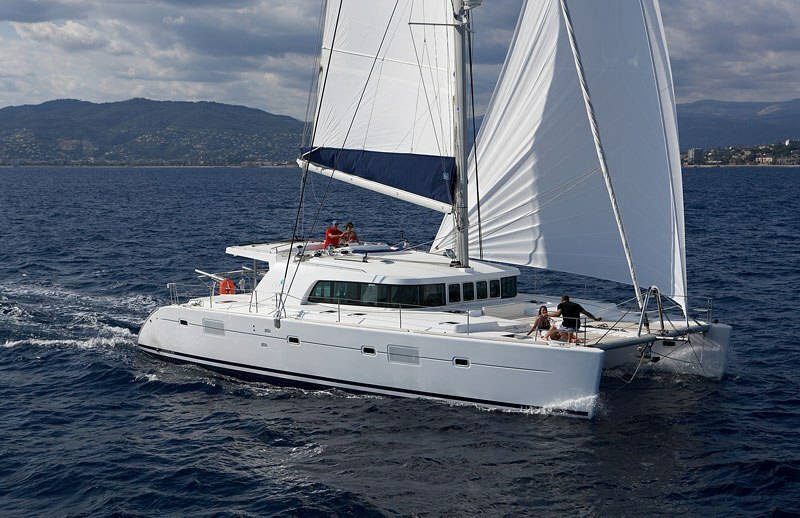 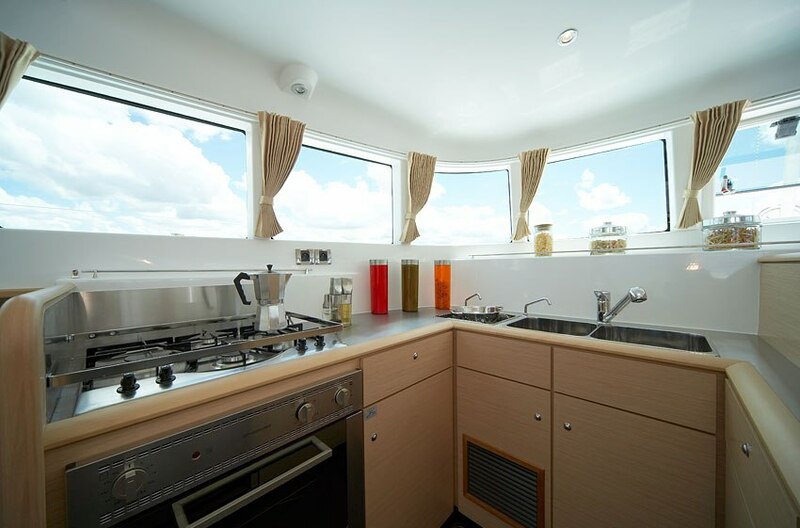 Comes with a top skipper, for best luxury catamaran experience in Croatia.